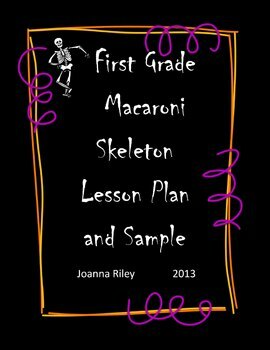 This is a complete lesson plan and craft project for introducing the skeletal system to students and making a macaroni skeleton project. 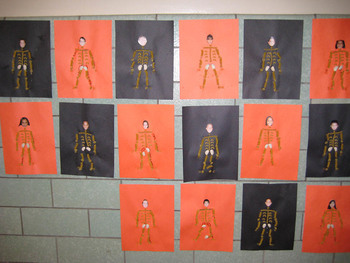 I have done this with my students every year and it is always a big hit! Included are pictures of the template, finished projects, and a complete lesson plan with script and step by step directions for the project.